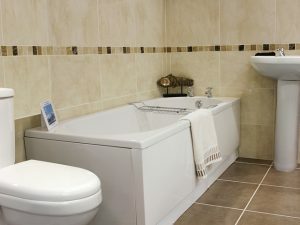 Bathroom Depot Leeds boasts the largest bathroom and tile selection in Yorkshire. 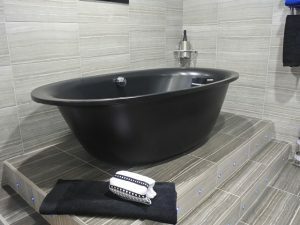 You can enjoy over 50 live bathroom settings in our stunning showroom. We’re serious about saving you money. 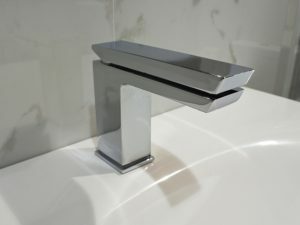 From value to luxury, we offer the latest bathroom designs at the best prices – but we never compromise on quality. 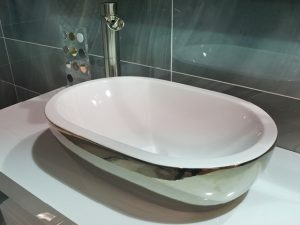 Whether you are renovating your bathroom or starting afresh with a completely new property or renovations, we provide thousands of products available from all leading brands. 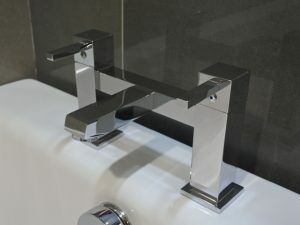 Available in sizes and designs to suit every type of bathroom. 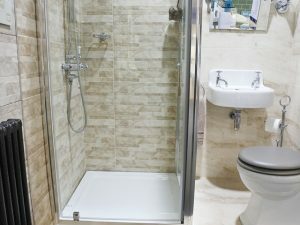 We are a family business with over 40 years’ experience and expertise. Customer care is our priority. 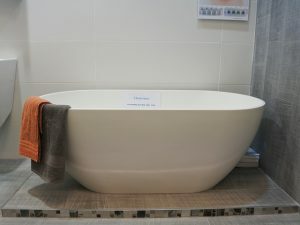 We don’t employ sales people, just honest friendly staff who are always happy to help. 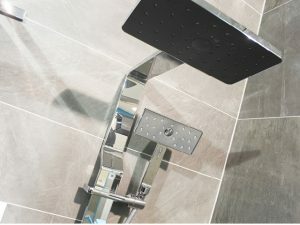 From supply only to full design and installation by our approved fitters. 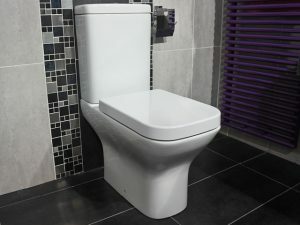 Call in to see our huge choice and unmistakable value.